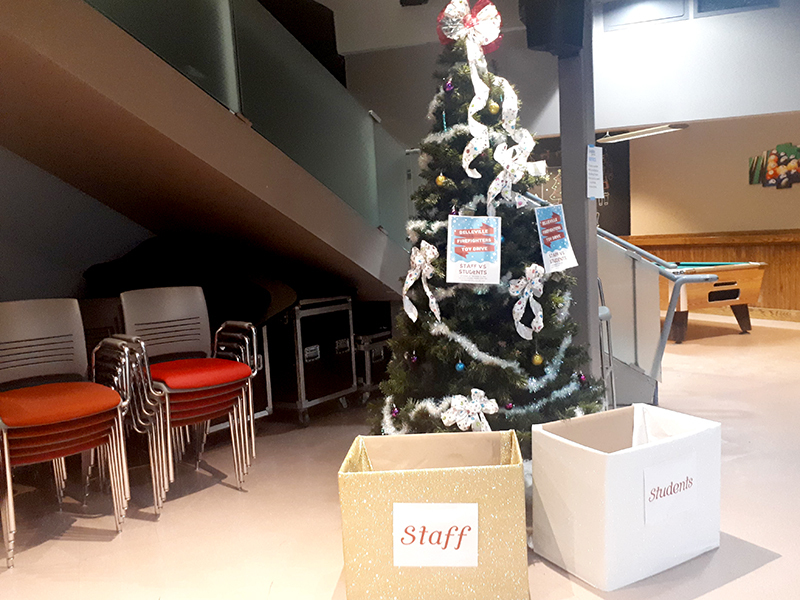 BELLEVILLE – It’s students versus staff at Loyalist College as both are being challenged to donate new, unwrapped toys, games and books in the 12 Days of Giving event on campus. 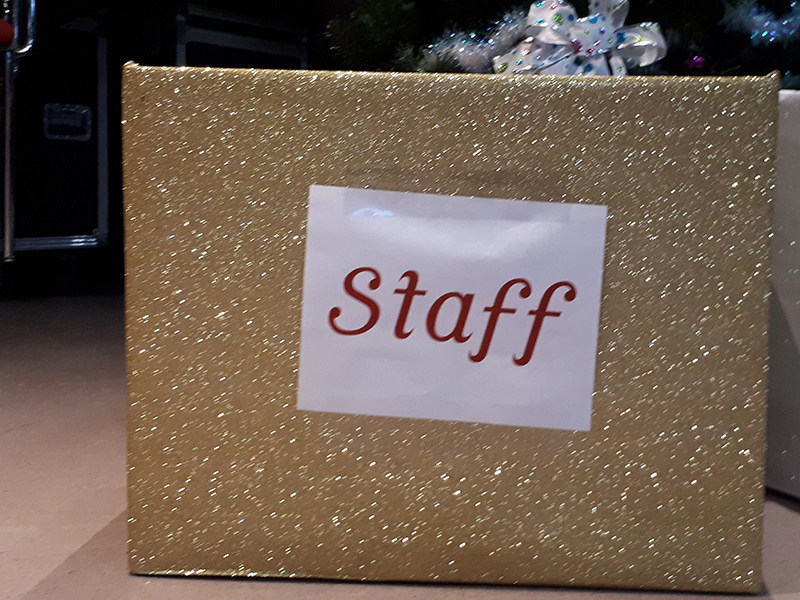 All items for the event can be donated inside the Shark Tank Pub at the Christmas tree with two boxes in front of it. 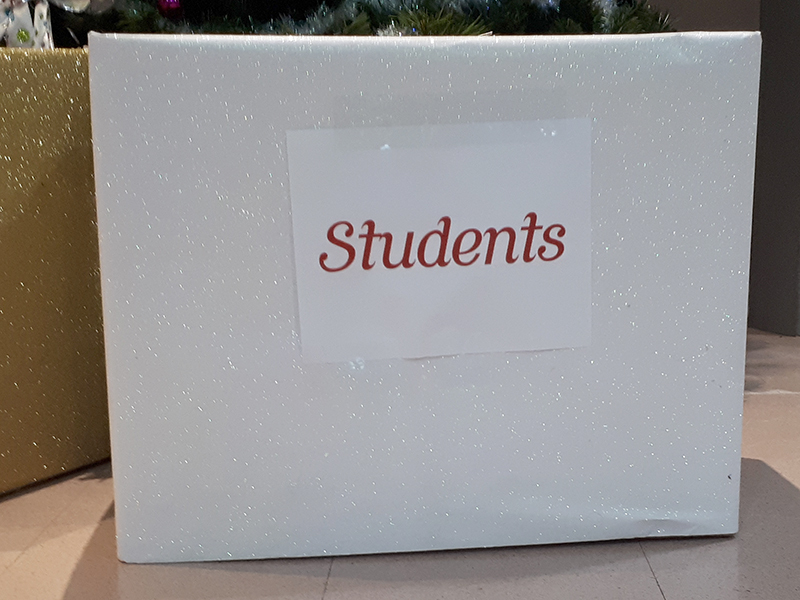 One is for students and the other is for staff. 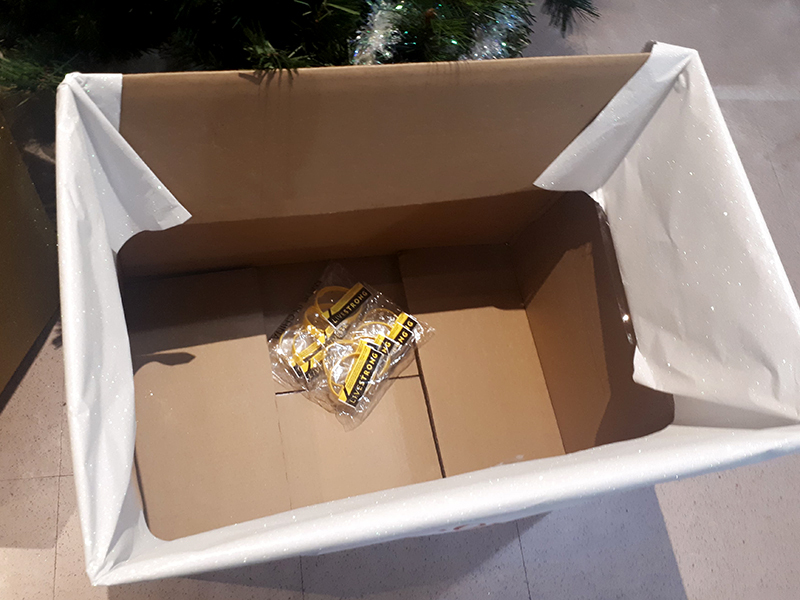 The toys, games and books will then be donated to the Belleville fire department’s toy drive. 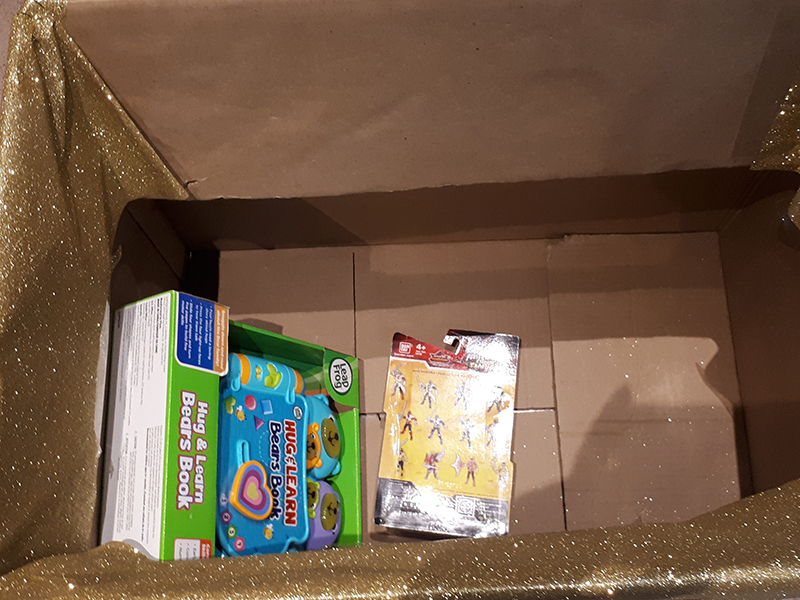 The toy drive has been operating for years and serves a large number of families around the Belleville community, said Kevin Bazkur, a public relations student. Bazkur says there is a high demand for gifts for girls ages seven through 10. This is the first year the competition is being held at Loyalist and it is hoped that it will become a tradition, Bazkur said. Because the event is a competition, it has a prize, though not one that can be given, he said. The prize is bragging rights. 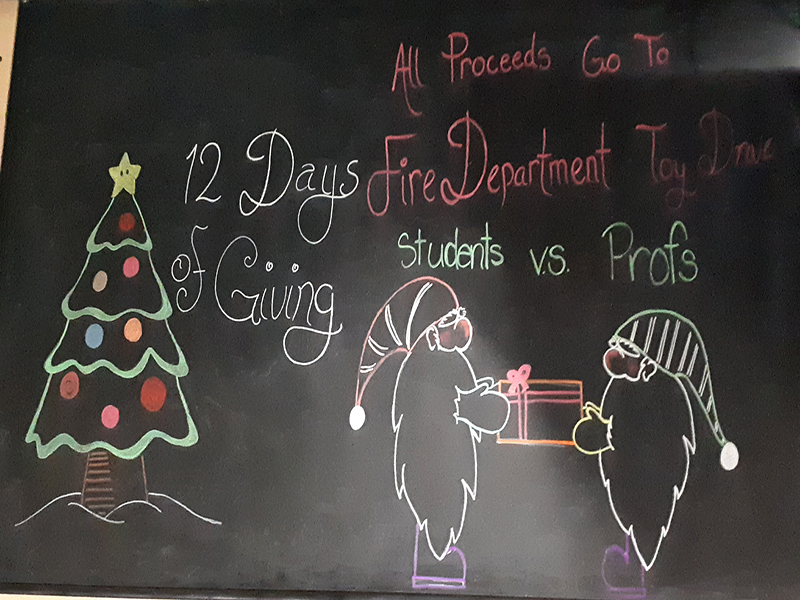 The idea for Student versus Staff: 12 Days of Giving came when public relations students picked different causes to help and it was decided to help the Belleville firefighter’s toy drive. Another student came up with the idea for the event after that. The event ends Dec. 14.